 Are you new to 4|12? We know meeting someone for the first time can be intimidating and going to a new church for the first time can be nerve-racking but we want to help make your first experience a great one! So we would love to know a little bit about you and we would love to answer any questions you might have! You might be wondering, what's it really like at 4|12 Church? How long is a 4|12 CHURCH service? In total, a 4|12 Church service is about 75 minutes in length. Services begin with the 4|12 Church band leading the church in music with song lyrics projected onto the screens so you can sing along and/or engage with worship however you feel most comfortable. After the music portion of the service is complete, one of our pastors will come out to share an encouraging and hope-filled message about Jesus. What's the culture like at 4|12 Church? Sundays at 4|12 are exciting, casual, and relaxed. Come as you are and expect to feel welcomed as our guest. We believe that kids should have a blast at church every single week and at 4|12 Kids, we make this a priority. The other thing we make a priority is your children’s safety. Because of that, we have a detailed check-in process for our 4|12 Kids program the first time that you visit. You’ll want to leave yourself an extra ten minutes to get signed in for the 4|12 Kids experience. 4|12 Kids is for infants and kids through Grade 5. 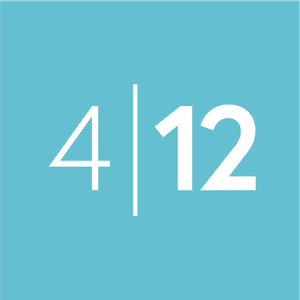 "Honestly, I was a little anxious attending 4|12 for the first time...a little unsure of what to expect. But as soon as I walked through the front doors it felt like home."